Info: A 30-year old Tibetan woman called Kalkyi set fire to herself close to Jonang Gonchen monastery in Dzamthang (Chinese: Rangtang), Ngaba Tibetan and Qiang Autonomous Prefecture, Sichuan (the Tibetan area of Amdo). 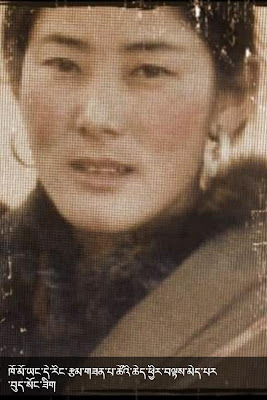 Kalkyi died immediately afterwards, according to Tibetan exile sources, and local people took her body to the monastery for prayers. 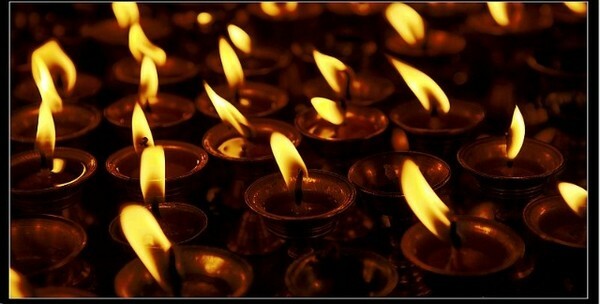 For Kalsang Kyi (Kalkyi), 31 yrs old, who set herself ablaze in Dzamthang, Ngaba, Amdo, Tibet on March 24 2013. 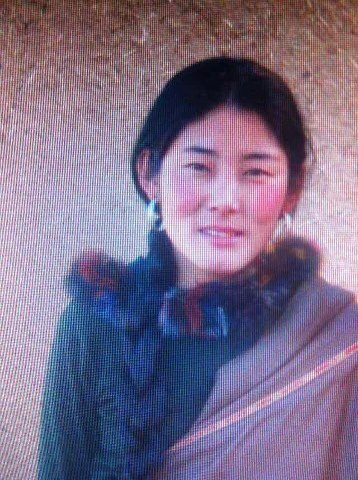 Another protest against China's hardline and repressive policies on Tibet. Kalkyi, a mother-of-four has reportedly died after setting herself on fire in Ngaba, (AbaTibetan and Qiang Autonomous Prefecture, Sichuan Province in China), souces said, the latest in a wave of self-immolation protests against Chinese rule over Tibet. 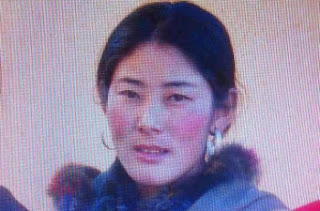 BREAKING, NEW SELF-IMMOLATION : Tibetan women Kalsang Kyid set herself on fire asking total freedom of her people, today, March 24, 2013 at 3:30 PM local time at Golok Dzamthang area, in todays Ngaba prefecture.